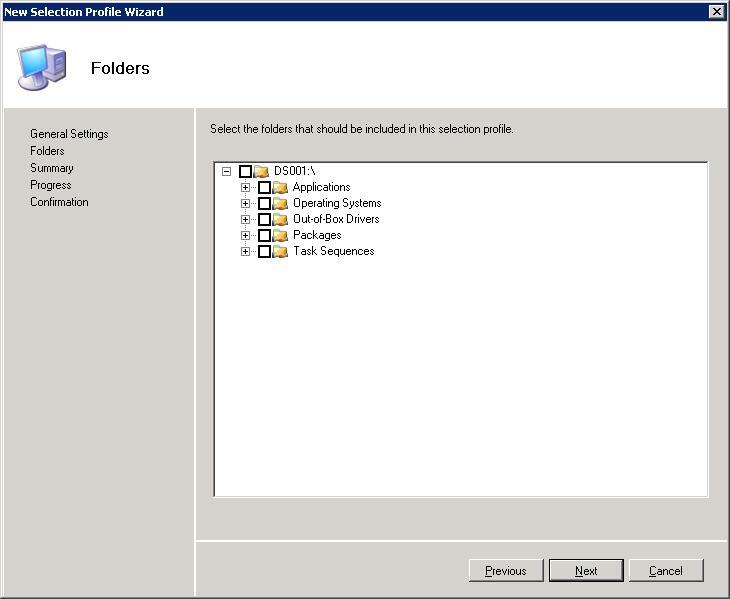 4) Ideally, deploy win7 to the system. There are a lot of ‘cryptic’ things in task sequences and, when testing, it’s not always easy to get a task sequence to RE-run after it faiils. We have SCCM so we have to do the ‘sccm prep step’ in the task squence, but I need to see steps from someone who has done it already. We are not, so far, using any MDT, just basically WDS & branch DPs and PXE booting to those branch DP’s for manual installs of Win7 but, due to “corporate policy” we need to BACKUP the existing WIN7 systems as an ‘image’ (thus “imagex”) so that, if things go bad, we can lay back down the ‘image’ in a matter of less than an hour (in general), and we are back and functioning on XP. (not that we ever would “roll back” but you get the idea: ‘backup’ FIRST! Then deploy. Any thoughts or ideas and detailed steps of your Task Sequences would be greatly appreciated! Do you have to have a full image of the target system or just the user data. If not you could try the user state migration tool to copy off files and settings before the deployment process. ImageX is not meant as a backup tool. Using it as such may cause problems and is not supported by Microsoft. I would suggest using Windows Backup or similar and then instigating an MDT task sequence from within the client Windows. It might even be possible to script the backup into the task sequence so you could have a shortcut on a network drive or USB stick and launch it from the client PC, sit back and watch it all go. Rolling back using Windows Backup images is pretty easy too should that be necessary. This isn’t factually correct in the way it is being referenced. ImageX is NOT meant as a backup tool if run from within Windows… running it on an offline installation to take a wim backup is what it is intended for (along with deploying said wim backups). DISM is the preferred way at this point, as ImageX is obsolete and no longer compatible with any windows edition past 8. While ImageX is still able to be used in Win 7/XP, I would recommend simply copying all the required DISM files into a folder and using it in lieu of ImageX, as DISM provides more options of use. I’ve got a dedicated DeploymentShare and a dedicated CaptureShare. Both, ultimately, will use the same OS’ and drivers, but not necessarily the same packages, tasks and so on. Is there a way I can add the OS’ and drivers from my DeploymentShare to the CaptureShare *without* duplicating data? Using any of the methods I’ve seen (drag & drop from one DpeloymentShare to another; linking DeploymentShares, etc.) means I’m essentially duplicating the data. Will the CaptureShare ‘see’ the updated data when added to the DeploymentShare? Great article, I have a few questions i would like to ask you. I used something similar to this, but not used any standalone DFS Root share. 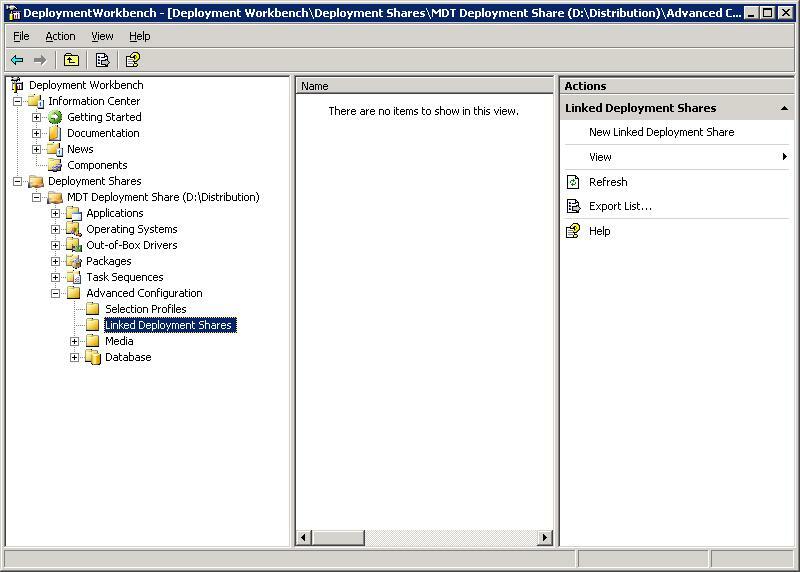 set up replication group and what I see is that when i make a change on either one of my 3 MDT 2012 servers and update the deployment share it will start injecting new drivers and everything back in to it. Do you have same problem? Hi rippieuk, DFS only replicates the content of the share to the other servers. You will need to update the deployment share manually on each server to reflect any new changes I seem to remember. So if I understand your question correctly, I think that this is the normal behaviour. I went ahead with DFS-R without doing much research, then tried to dig myself out of the hole. Not bad. 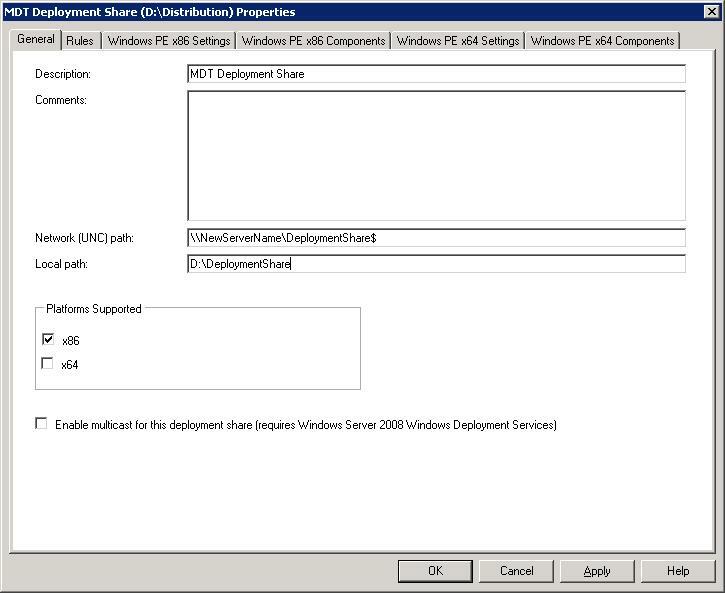 Modified task sequences’ unattend.xml, and modified the root Network Path of the MDT Deployment Share in the console. This didn’t modify bootstrap.ini, but likely modified the value in the ESE DB (?). However, the clients at the site where DHCP option 66 was directing to the site server (allowing the clients to grab the boot image off TFTPd), were reading the WIM from the source site (yikes!). The reasoning must be the bootstrap.ini was not configed. Regardless, I’ve scrapped the receiving directories and started over and will make the change to bootstrap.ini. Thanks!